Save the date for February 28th, 5:00-6:30 pm. 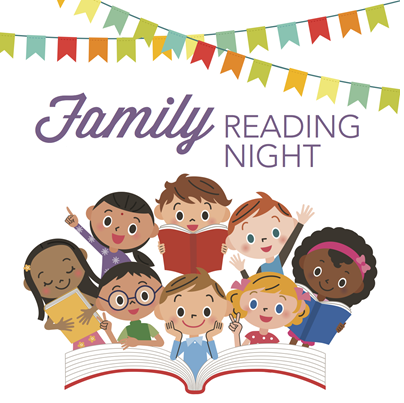 Join us for Family Reading Night as we enjoy fun reading activities throughout the school as well as our Spring Music Recital! The performance times are listed below by classroom teacher. Please have your student here 5 minutes before their scheduled performance time.